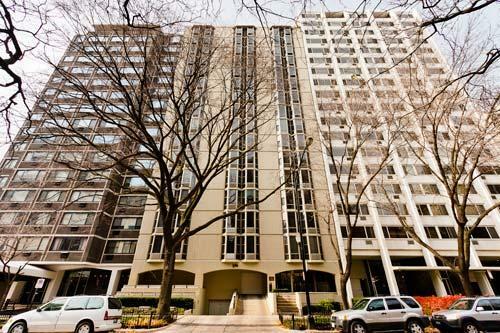 "1340 N Dearborn is a smaller 72 unit boutique condo building with mostly 1 bedroom units. Located on a a nice stretch in the Gold Coast." Building amenities at 1340 N Dearborn a sundeck, laundry room and storage. The building does not have a doorman, but that also helps keep the assessments lower. Many units at 1340 North Dearborn have been renovated by owners, so the finishes will vary. The units also feature bay windows.